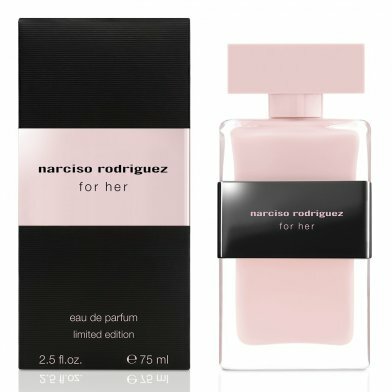 Categories: SALE, NARCISO RODRIGUEZ, FOR HER, PERFUME. Narciso Rodriguez draws his inspiration from women, for women. His creations are designed to celebrate their beauty and sensuality, to set off their body. He has a unique, timeless style that combines the rules of American ready-to-wear fashion, the traditions of European Haute-Couture and the sensuality of his Latin heritage. His direct style goes straight to the core, his designs are practical and glamorous, yet realistic. 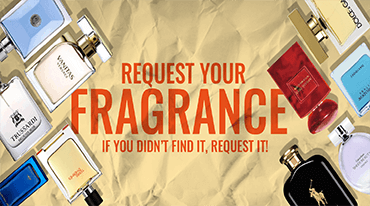 Other than the dress, what could be more natural than to clothe a woman with a fragrance, a fragrant aura, and the tangible and moving expression of feminine gracefulness? For this reason, he has chosen “For Her” to be the name of this first fragrance, which he dedicates to all women, and their ability to inspire him.